Do you want to spice up your family holidays with an adventure your kids won’t stop talking about? 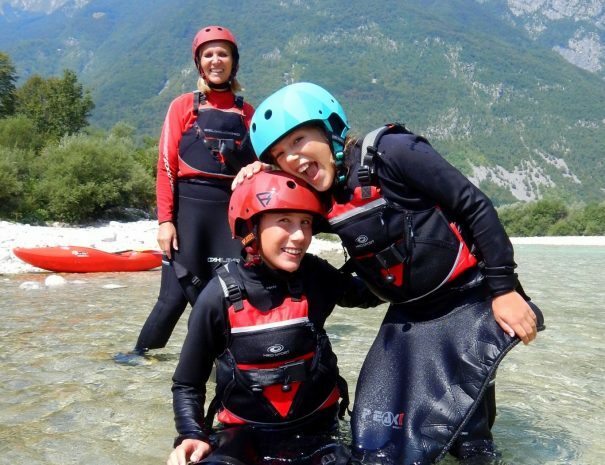 Bring a fresh breeze of awesomeness to your summer vacation in the Soča Valley. 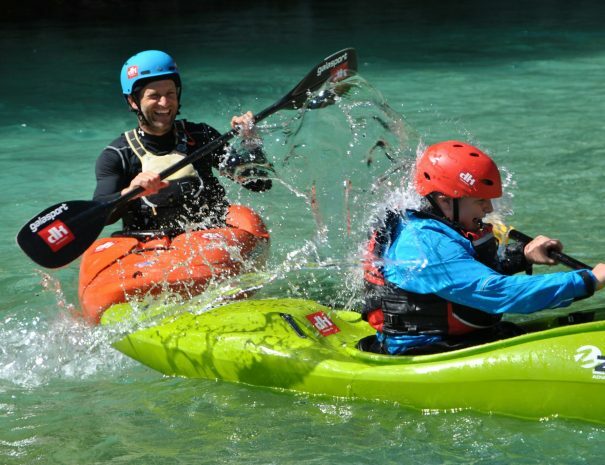 Family courses are a great way for families to learn kayaking, get active and also spend time together in the outdoors. 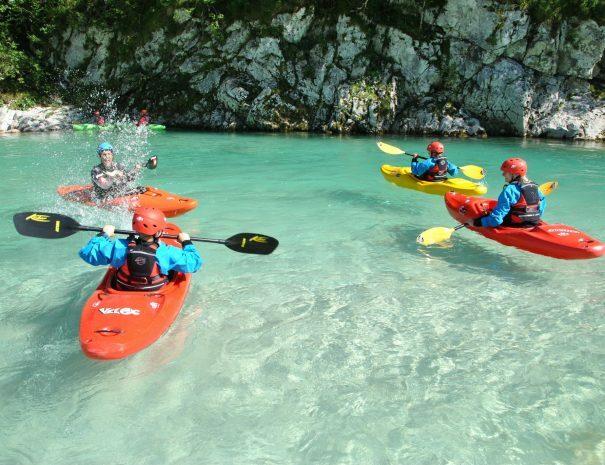 Our easy family kayak school is appropriate for children from 8 years old and one or both parents. Kayaking under summer sun, brings endless family fun. 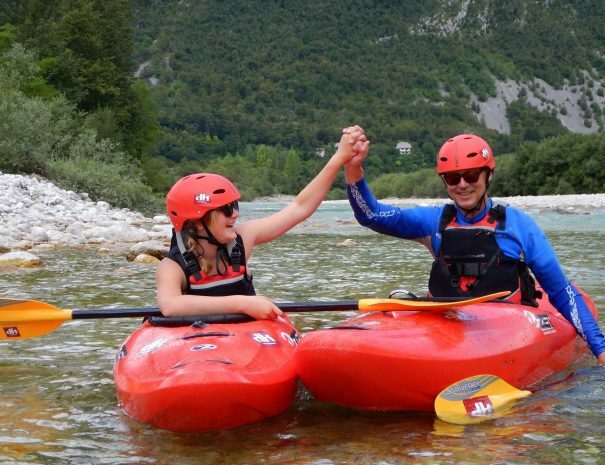 Learn the skills of kayaking as a family in a fun & relaxed environment. Get active & spend time together in the outdoors. Enjoy nature & be amazed by stunning scenery. Experience lifelong memories your kids won't stop talking about. Trust your child to learn, grow & have fun during your vacation. Garanteed to be a family only private group. The price depends on the number of course participants, booking date & course length. Equipment rent is not included. The prices are shown for a group of 4 people. We offer 10% discount for families and kids. We believe that consecutive days in a kayak makes for better knowledge retention. 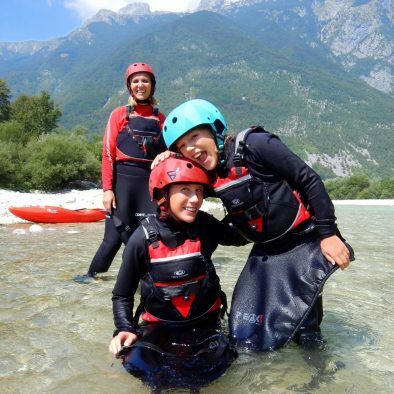 See what you'll learn and work on our Family course here in Bovec. Does this look like fun? 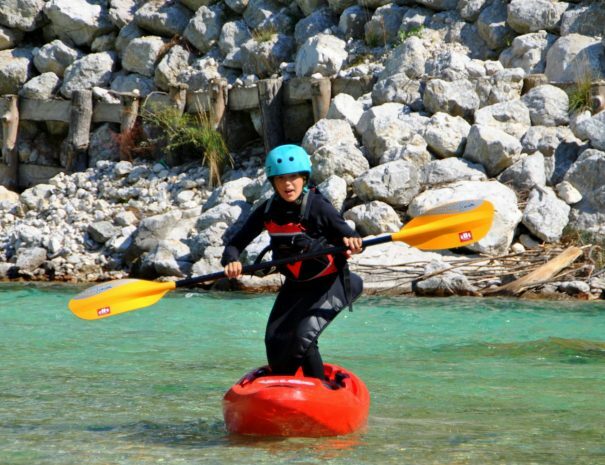 Book kayak school today! 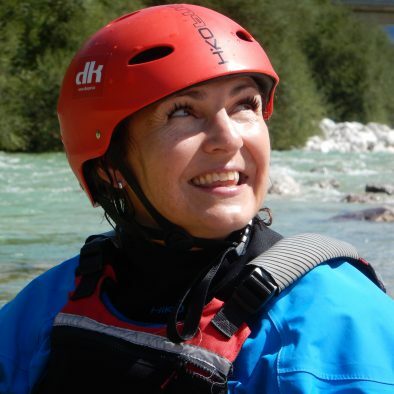 Ice is melting, learn to kayak. Family course runs from April to October. All tours depart from Bovec. Morning activities usually start at 9 am, afternoon at 2pm. Five-day course takes places every week from Monday to Friday. One-, two- and three-day weekend course takes place every week on Friday, Saturday and Sunday. On request, extra days are possible. Advanced booking is strongly recommended. 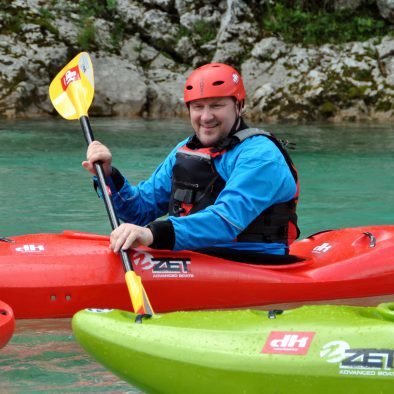 View our other whitewater kayak adventures in Slovenia you can choose from. 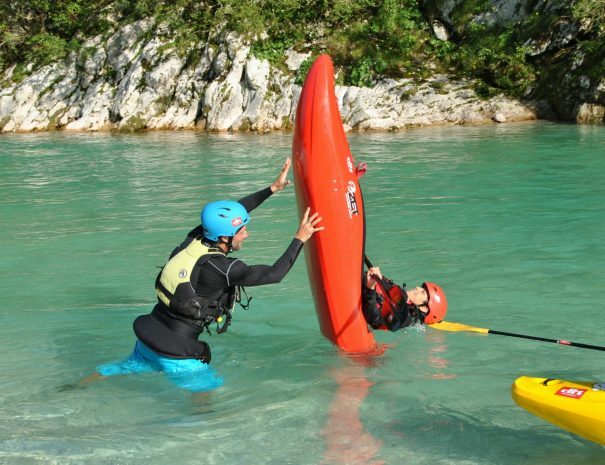 2-day kayak course & 1 night stay in Bovec. Family friendly deal. 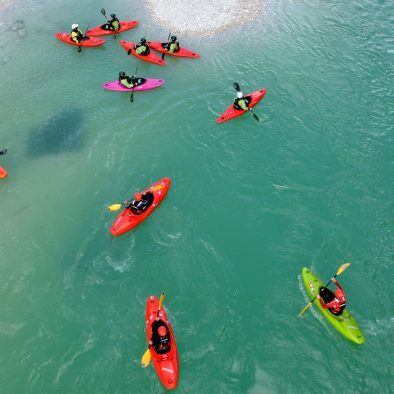 Ice is melting - learn to kayak. 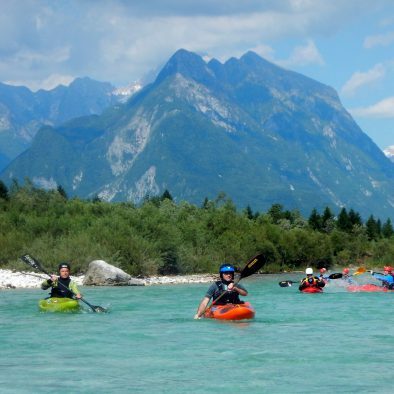 5-day kayak school & 4 night stay in Bovec. Local beer & cheese tasting included. 🙂 Family friendly. 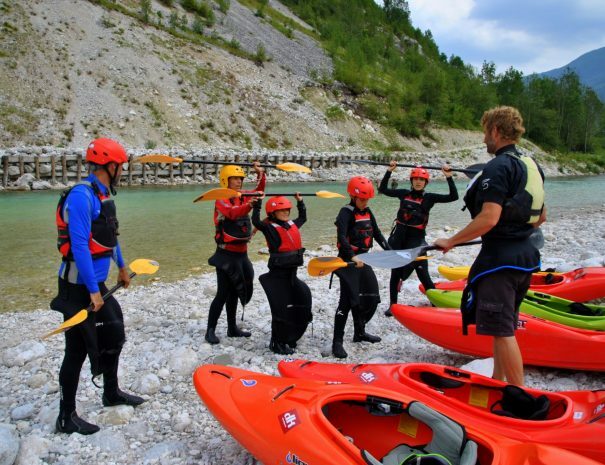 3-day kayak school, rafting, self-guided hike, canyoning, half-day guided MTB tour, zipline & 4 night stay in Bovec. Perfect for family holidays.